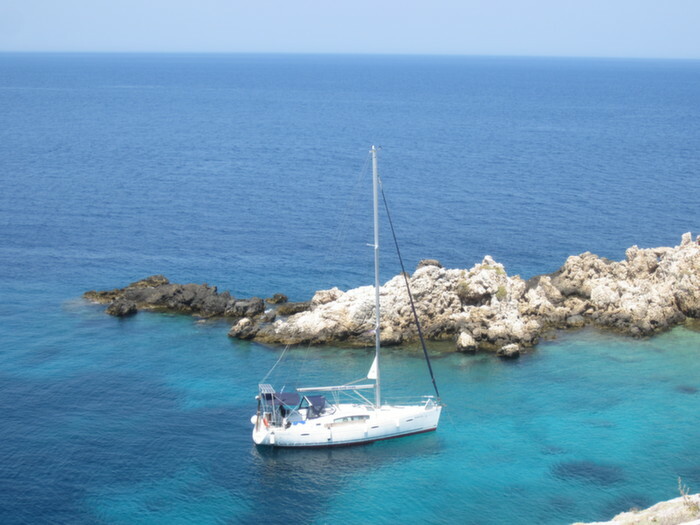 Sailing through the deep blue waters of the Aegean Sea and exploring the beautiful Cycladic Islands is a fantastic way to enjoy your vacation in Greece. 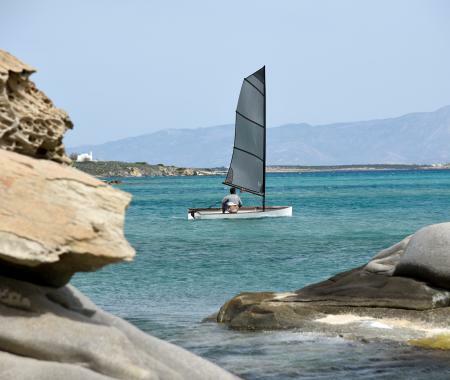 Paros has a plethora of pristine beaches, secluded coves and small isles located off its coast you can visit by sailing boat. 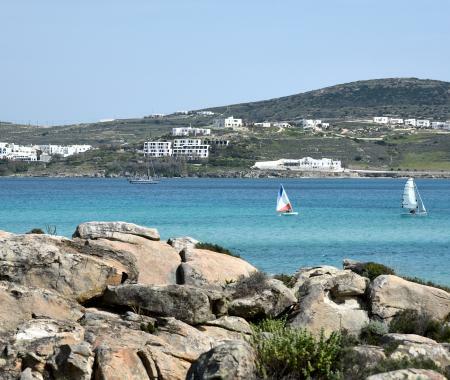 Paros Nautical Club is based in Livadia beach in Parikia of Paros and is recognized as one of the most proper training venue for sailing teams and individual sailors. The facility was designed and built for sailing. Set in an area of outstanding natural beauty with the regular winds blowing on almost always from north directions. 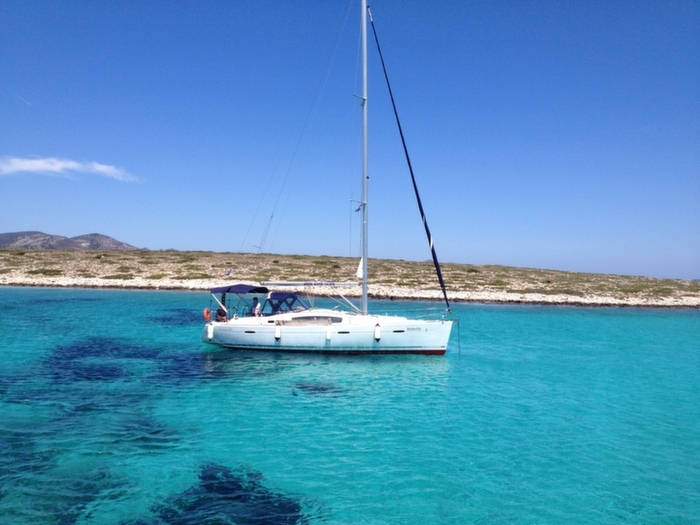 Paros Nautical Club is situated perfectly for all water sports enthusiasts. With nearby accommodation, a restaurant, changing rooms, a drying room and classrooms our facility has everything necessary to accommodate everyone from a private individual to a large school group.